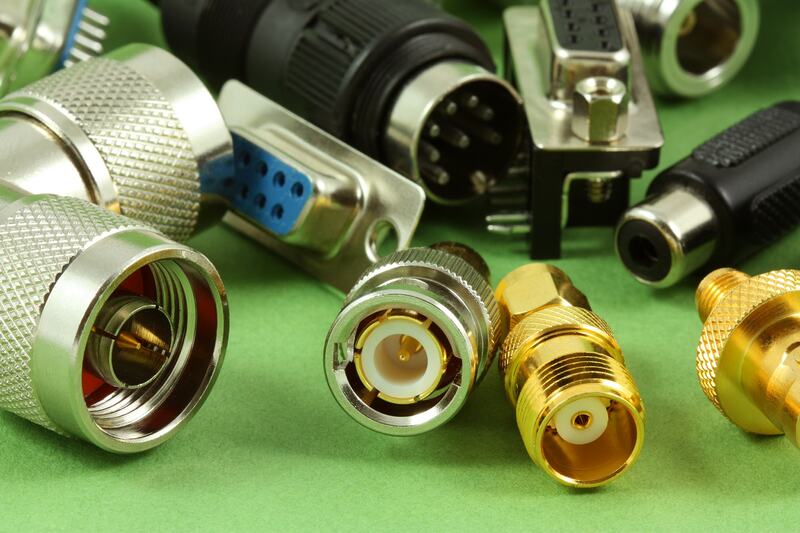 The Interconnect Technology Suppliers Association (ITSA) was originally formed in 2008 as The British Connector Manufacturers Association (BCMA) and was re-launched in 2017 to more accurately reflect its member’s activities and to enhance its profile in the UK. 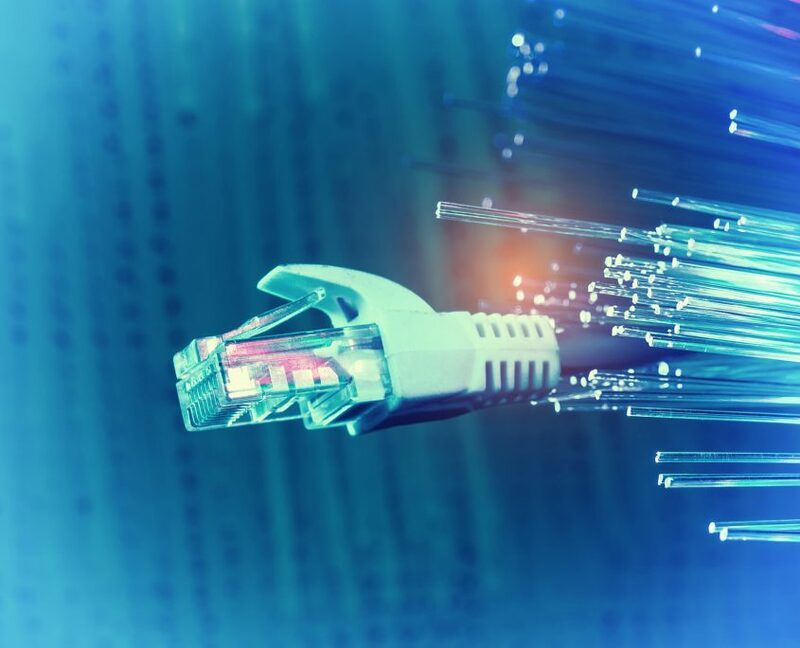 The Interconnect Technology Suppliers Association (ITSA) is the only UK association representing companies who operate in the interconnection technology arena. The association is a not for profit organization run by its members for the benefit of its members and their industry sectors, its activities are also focused on providing a framework within which members can enjoy the benefits of UK dedicated statistical data, networking forums within which members can discuss and exchange non-competitive information and where mutually beneficial business opportunities can be explored for the benefit and success of its members and the industry. The Interconnect Technology Suppliers Association (ITSA) also has a presence on certain standards bodies where it will attempt to influence current and future changes to standards affecting its industry. Is your company active in the UK interconnect market? If so why not contact us to find out more about the excellent benefits of being a member of the Interconnect Technology Suppliers Association (ITSA). ITSA boasts some of the biggest interconnect companies amongst its current membership so you would be joining an elite and unique association dedicated to the UK interconnect market. We also have an associate membership category for companies who are currently, or would like to become more involved as suppliers to our members. Contact us now to find out more about both levels of membership.